Naked City is a maelstrom of styles, veering recklessly between country, noise, New Orleans R&B, polka, and grindcore, with overtures from detective shows and film noir. In other words, it's a daring maelstrom of American musical vernacular. It also explodes the rock format's supposed limitation and retains a wildly intersectional listenership: devotees of punk, free jazz, and harsh noise celebrate Naked City. 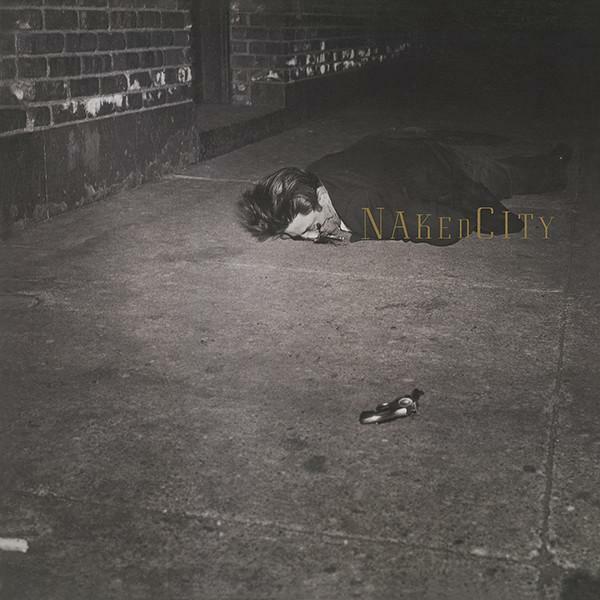 In short, as one writer put it, Naked Cityremains a "pinnacle of avant coolness."